In 2016 the Minnesota Twins signed catcher Jason Castro to a 3 year, $24.5 million contract because they were hoping he would be one of the best defensive catchers. It seems like a lot of fans are doubtful of Castro and would rather see Garver play, so today I’ll be examining his 2017 season versus Mitch Garvers 2018 season. Garver is definitely the better hitter but he is known to struggle on defense. First, I got the opinion of some fans on who’s should be the starter. Follow my twitter so you can participate in daily polls. Today I will be comparing the two catchers based on their first full seasons with the Twins. In 2017, Castro played 108 games while Garver played 86 games in 2018. Alright, so those are the ten best defensive catching stats I could find. Jason Castro was the winner in all ten categories and I think it solidifies why Castro will be the opening day catcher. Something to watch for is how well Garver is able to develop from backing up Castro. I’ll try to provide updated stats every couple months to see how he is doing defensively. On the offensive side, Garver definitely has the better pop and average, but with a team full of potential offensive weapons, a defensive catcher might be key. Here are five offensive comparisons between 2017 Castro and 2018 Garver. What surprised me here was that Castro was the better complete player when it comes down to the analytics. The offensive WAR stands out to me more than the other stats. It will also be interesting to see how well young players like Jose Berrios, Kohl Stewart, Fernando Romero and more are able to pitch to a defensive minded catcher. If everything goes right, the Twins could have a top 10 catching duo that will be very fun to watch. Thank you for reading my article on the Twins catching duo. I would love to do more interactive articles with fans, so go visit my Twitter and follow me. (@EverydayTwins). If you enjoyed please leave a like and share with your friends. If you disagree or have any questions please leave a comment or ask me on Twitter. Also, I hope the Memphis Grizzlies never win another game. 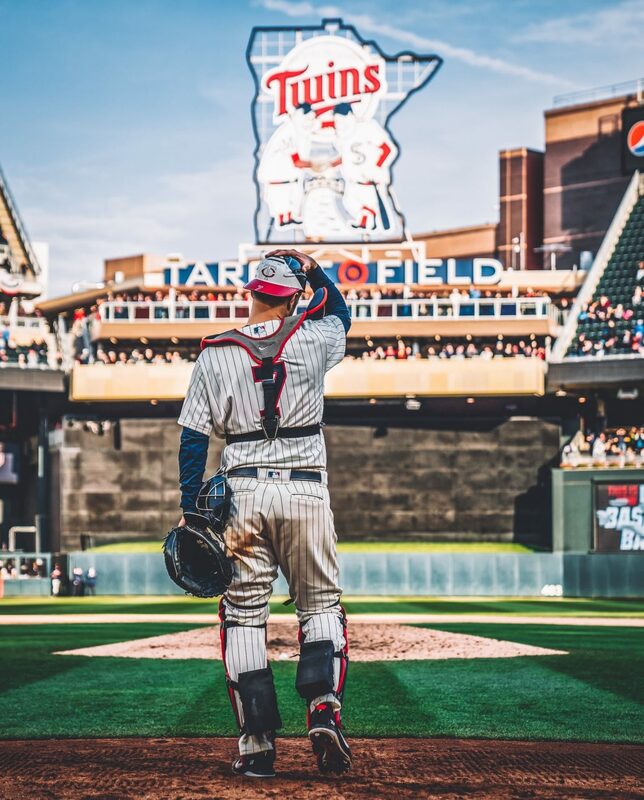 The 2019 comeback player of the year will be a member of the Twins, but which one?